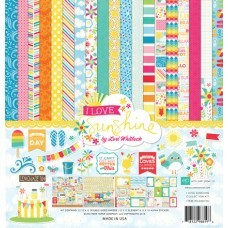 A beautiful set of 12 x 12 papers and stickers for creating gorgeous scrapbooks and mini albums. 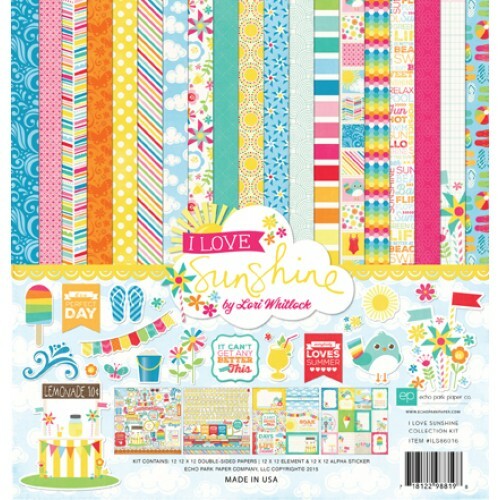 The kit also includes a sheet of journaling cards for pocket page scrapbooking. Included in the pack are 12, 12 x 12 double sided papers, 1 element sticker sheet, 1 alphabet sticker sheet.